Spark’s 13th Annual Official Call For Entry is live. Come on in, join the fun! 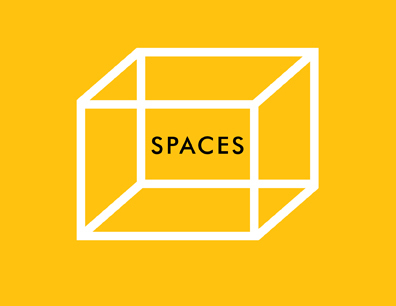 Spark Spaces is for work that is either built, produced, created on spec or as part of a proposal, or is scheduled for production or construction. We believe design is a critical tool to accelerate human progress. Our Criteria are modern and compelling. If you or your organization create great designs, don’t miss the opportunity to compete in these important events. All Spark events are international in scope and accept entries from all designers, everywhere. We invite everyone to participate—architects, interior designers, art directors, engineers, teachers, design firms, manufacturers, institutions, ad and PR agencies and entrepreneurs may enter, interact and enjoy Sparking. Spaces Design is judged along the same lines as other Spark disciplines—same Criteria, website and registration system. In Phase 1, Spark Spaces is entirely “virtual.” That is, it is entered, conducted and judged online. No materials, boards or designs are delivered to Spark in Phase 1. If your work passes the Phase 1 review and becomes a Finalist, after payment of the Finalist fee it will be included in Phase 2 and the live judging. For Phase 2 we do ask for physical examples of the entries—actual models, display boards, etc. You will need to ship these to the jury site. (Shipping destination announced in September.) A short video is highly recommended. The Jury will see and judge from your entry materials, images, videos or app and descriptions. Pick your best shots!